Network Rail has revised its plans for a new visitor attraction on Scotland’s Forth Bridge. 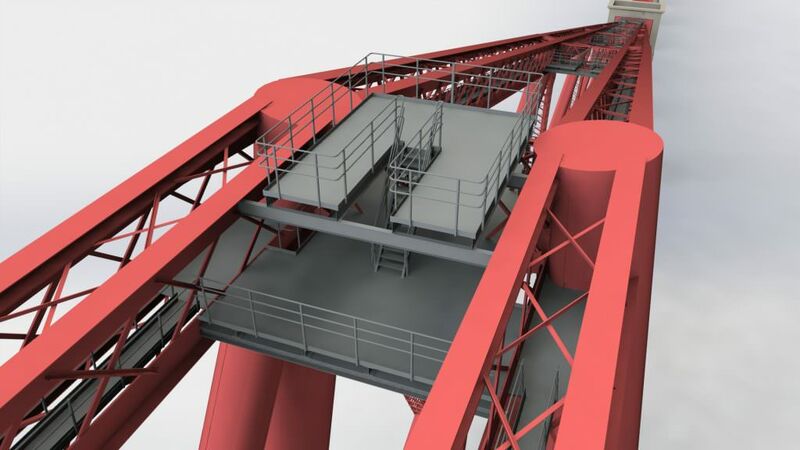 In the updated proposals, Network Rail has dropped plans for a new visitor centre and viewing platform in North Queensferry, opting instead to focus on creating a new steel walkway for a bridge climb experience. Network Rail said it estimates that around 80,000 people will travel to the South Queensferry bridge climb experience every year. The walkway and access infrastructure are expected to cost £10 million to construct. Groups of 15 will be taken out to scale the 127-year-old structure from a new meeting point near Hawes Brae, close to Dalmeny station. 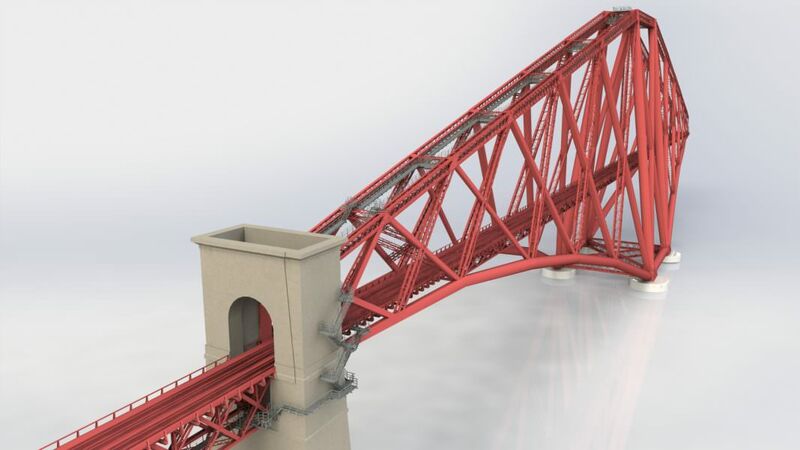 Network Rail released concept images in 2013 for a Forth Bridge visitor experience centre and viewing platform in North Queensferry and another “pod-style” building on the south side. At the time it estimated this would cost between £12-15 million. Network Rail said it now plans to move forward with a “leaner, more focussed” bridge walk project, but it hasn’t ruled out expansion at a later date. In a statement, David Dickson, infrastructure director of the ScotRail Alliance, said: “We have explored numerous options over the last two years to take forward our visitor proposals. 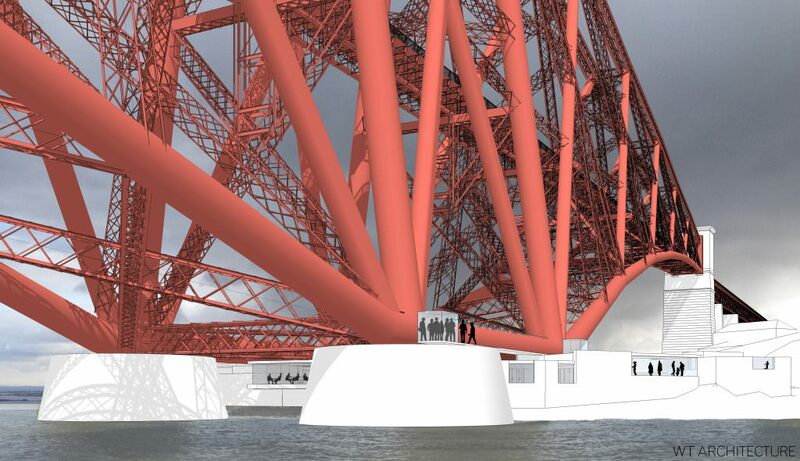 The original proposals included a visitor centre in the North Queensferry. “However, after reviewing the business case we have chosen to focus, at least initially, on the bridge walk option. This requires a lower upfront capital investment and offers a quicker rate of return. A consultation for the plans will begin this summer.